It's been 18 months since we last STALKED through the shadows of Chernobyl and now we're back to do it again with Clear Sky in the prequel to the first game in this survival FPS franchise. We loved the original S.T.A.L.K.E.R. for its gritty edge, cool weapons, creepy enemies and inventory system that harked back to classics adventure games like Resident Evil or Fallout. It wasn't perfect though and despite the multiple endings and paths through the game, the story itself was still pretty linear. Worse, it was buggy even after multiple patches and a prolific mod making community there was only limited replay appeal for many gamers. In other words, S.T.A.L.K.E.R. was very much a love-it-or-hate-it type of game and that issue was compounded somewhat by the fact that it launched early in the year with little in the way of competition - if you did hate it then there wasn't exactly much else to play. This year though things are a little different. Clear Sky is launching against some fierce competition and there are a lot of other games on the horizon which could steal the thunder of this Russian shooter - especially now that it has lost the backing of publisher THQ. With so much going against it, can S.T.A.L.K.E.R. : Clear Sky manage to come through as an unlikely hit in the gaming charts, or will the game prove to have stalked too far and end up lost in the wilderness? Read on to find out. Clear Sky, like the original S.T.A.L.K.E.R. is set around the ruined Russian area of Chernobyl and Pripyat – an area made famous for the accidental nuclear devastation that occurred there. Strangely, it isn’t the radiation that is the source of all the mutants and physics-defying anomalies that litter this locale which has become known simply as The Zone – instead something alien and wholly unknown has affected The Zone and sprinkled it with valuable artefacts, unusual mutants and deadly radiation. In fact, that mysterious something which is the source of The Zone isn’t dormant and before the introduction to Clear Sky is even half-finished you’ll have found yourself exposed to a half-dozen or some ‘emissions’ that pulse out from the centre of The Zone and cause further anomalies. It’s immediately after this first emission that the game starts actually, with players cast as a mercenary called Scar who is one of the many less-desirable people who have taken to The Zone as a way to avoid the authorities and make a living. The Zone may be a dangerous place, but there’s always a possibility for a lucky stalker to strike it rich…or maybe have his wildest dreams made reality by the Wish Granter rumoured to be in The Zone’s centre. Clear Sky starts of essentially the same way as the first game. You’re a merc who gets in trouble and wakes up to find he has been rescued by a group of fellow stalkers – in this case a group of secretive scientists dedicated to finding the origin of The Zone. This group is called Clear Sky and you quickly start paying them back for saving your life by running errands and leading assaults – strengthening their presence in The Zone. 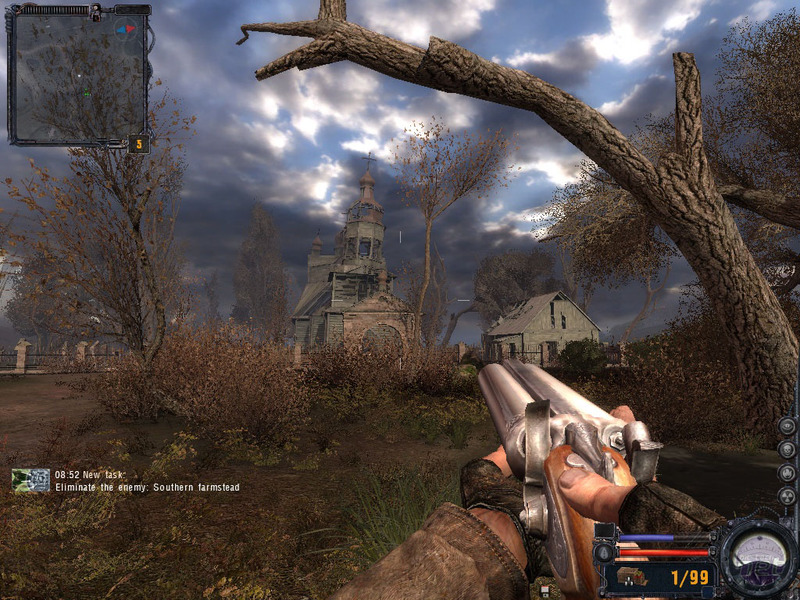 One of the strangest shooters ever made, how does Stalker hold up a decade on? 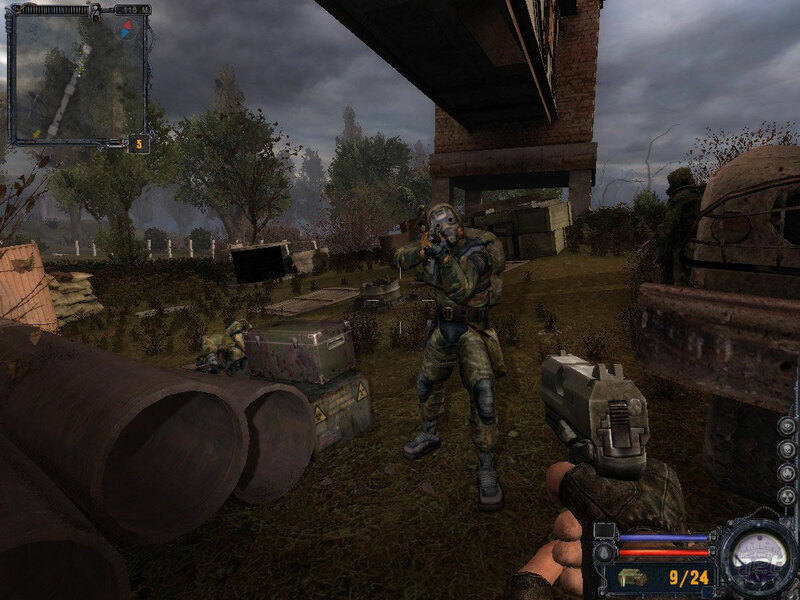 GSC Game World has revealed some of the first details about the upcoming STALKER 2.